What ATC Codes are Pushed During Integration? 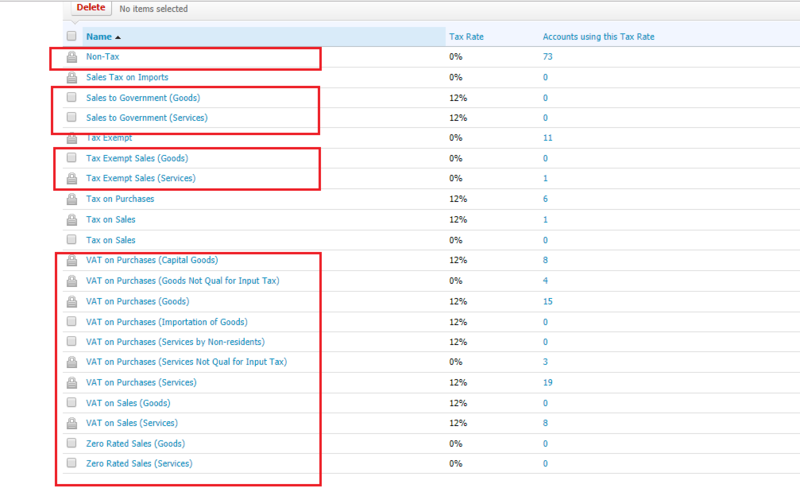 Here's a list of Alphanumeric Tax Codes that are pushed within your Xero organization during its sync with JuanTax. During the integration between your Xero and JuanTax account, some ATCs (Alphanumeric Tax Codes) from JuanTax will automatically be pushed into Xero.